It’s a real pleasure when a progressive brand approaches us with a project that hits our sweet spot. So when KIA came knocking with a request to make a film series using the new KIA Sportage and energetic sports influencers, we were thrilled. A comfortable fit for Wayne, whose second nature is producing high quality sports content, the challenge was more about how to create sponsored sports content that tells a refreshing story; a true collaboration with our influential athletes and KIA. 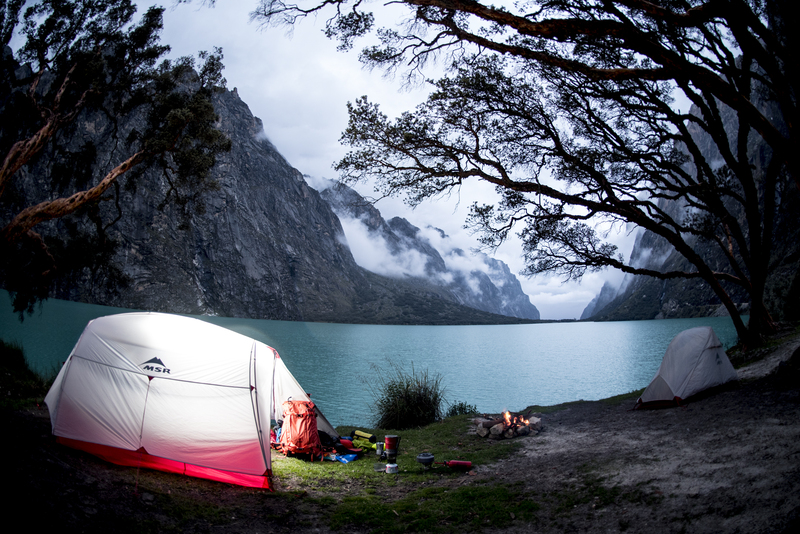 A few months and a roundtrip to Peru later, the film series #BornToDare was born. 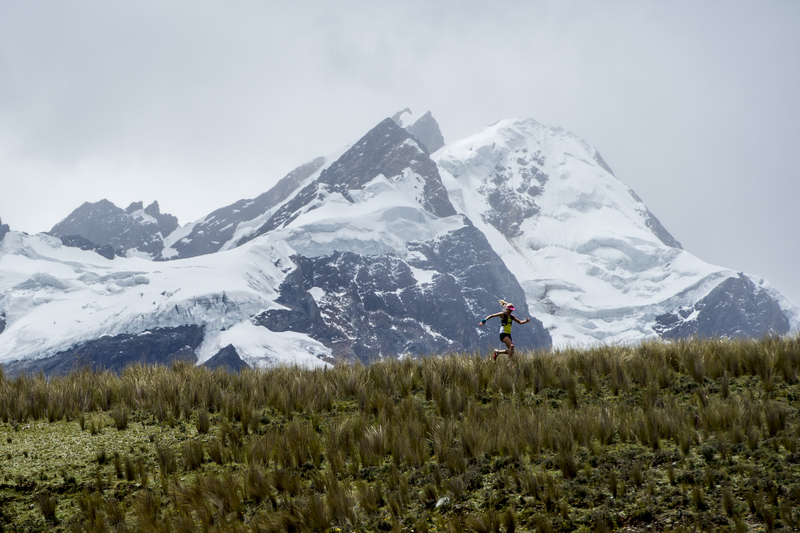 Each of the three films tell an emotive story focusing on a fearless athlete’s adventure across the panoramic landscape of Peru. Painting the all-new KIA Sportage as the ideal travel partner, our treatment pushed for the sport and its spirit to be at the forefront of the films. We passionately believe that the success of an influencer campaign lies in embedding the brand into the lifestyle of our heroes in a credible way. Sportage X Slade Prestwich, takes the viewer on an emotive and cinematic journey with professional surfer and South African native, Prestwich, as he chases waves along the Peruvian coastline. A solo adventure, Prestwich must surf every day at least once, no matter the weather conditions. This carefree and spontaneous voyage captures Prestwich’s sheer determination and pure talent as he traverses open desert landscapes towards the waves that await him on the other side. Sportage X Landie Greyling, captures the determination and endurance of South African ultra-trail runner, Greyling, as she embarks on an extreme trail running challenge across the majestic Peruvian terrain. With numerous wins and international records behind her, Greyling is renowned for pushing herself to achieve at the highest level. 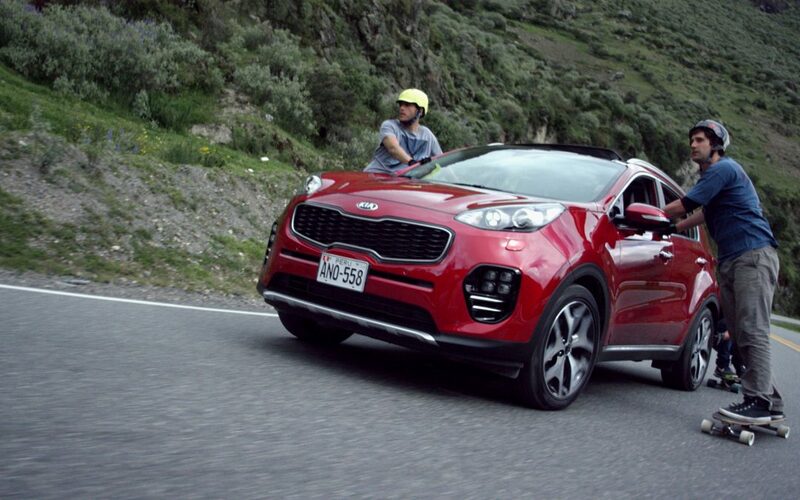 The film reveres the lush nature of Peru while capturing a beautiful synergy between the terrain, the people and the Sportage. Accompanied by the Kia Sportage on her trailblazing venture, her journey was documented by extreme sports photographer, Craig Kolesky. Sportage X James Kelly, is an upbeat film of freedom and abandon as Kelly, the fearless downhill skater, and winner of the 2012 IGSA World Championships, teams up with KIA Sportage on an epic skating feat. Kelly and his friends skate down the Cusco mountain region of Peru at highway speeds – up to (how many km’s an hour?) A thrilling and beautiful film, it showcases the adrenalin-fuelled talent of Kelly and his team on this fun and exhilarating journey. A collaboration of trust between KIA, our heroic athletes and our team made it possible for us to break new ground with this unique and invigorating branded content. To date, the film series, #BornToDare, has seen over ten million views on YouTube and our influencer’s huge fan base continue to share the films and evoke the adventurous spirit of the KIA Sportage.